This is a call for nominations for members interested in running for election as a Guild officer. 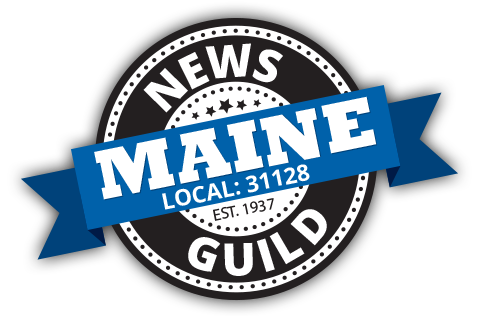 The News Guild of Maine today filed an unfair labor practice charge with the National Labor Relations Board against MaineToday Acquisitions Inc. The Guild Negotiations Committee and company representatives have reached a tentative agreement on grievance and arbitration language. Thank you for hanging in with us this summer while we rebuilt our dues collection operation following the surprise asset sale of the company. There will be elections held in November to fill all positions on the Guild Executive Board. The board is looking for three volunteers to form a temporary Elections Committee to oversee the process. This is a test of adding an event to the new website. This is not a real meeting. What does it mean to you to be a member of the union? When Tom Brady leads the New England Patriots onto the field Thursday night it won’t be because his team needs him, or because he is fantastically talented, or because the fans want to see him play. Depending on how old you are, you’ve witnessed people taking to the streets to win minority rights, women’s right and/or gay rights. The Portland Newspaper Guild is pleased to again offer the Ed Beardsley Memorial Scholarship to high school seniors and current college students who are the children of Portland Newspaper Guild-member parents.